VectorWork phần mềm tương tự như Archicad, cũng có thể nói là phần mềm không thể thiếu của Kiến trúc sư, hỗ trợ tốt các file AutoCAD. Nếu bạn là dân kiến trúc, hay chỉ đơn giản là cần một giải pháp cho việc đọc và sửa file CAD thì đây là phần mềm đáng để thử. ・Vectorworks 2017 delivers a robust suite of capabilities that will simplify your process, enhance your workflows, and empower you to explore the possibilities of BIM and beyond. ・Design smarter with intuitive software capabilities engineered to work for you. ・Vectorworks software’s Resource Manager puts the ability to create, edit, and apply desired resources to your designs at your fingertips. Easily find what you need with powerful search and filtering, attach keyword tags, and access your resources directly from Vectorworks software’s parametric tools. ・Customize and streamline your workflows with purpose-built tools. ・Planning for a site’s irrigation involves considerations and calculations related to both its physical features and resource availability. Vectorworks software meets all of these needs with innovative irrigation design tools. ・First-class tools and customizable workflows to go beyond exploration and into development. ・Vectorworks software provides a purpose-built suite of tools that equip you to create a building information model for documentation and collaboration without inhibiting your preferred design process. Our 2017 features support the future of BIM workflows with IFC4 compatibility, direct Revit import, and project sharing capabilities that allow you to work concurrently on a single file with your entire project team. ・Communicate across the design process, sharing your ideas and inspiration with your collaborators, clients, and more. ・Easily share your designs with current clients and collaborators using Vectorworks software’s immersive webview and virtual reality features. Generate a link that allows anyone, anywhere, to view your model in 3D on any device. ・Create stunning, photo-realistic renderings that showcase your design and grow your business. ・All Vectorworks software packages include Renderworks, the best-in-industry rendering feature set built on the award-winning Cinema 4D render engine. Renderworks provides the tools necessary to visualize your work throughout the design process while producing clear and accurate illustrations. 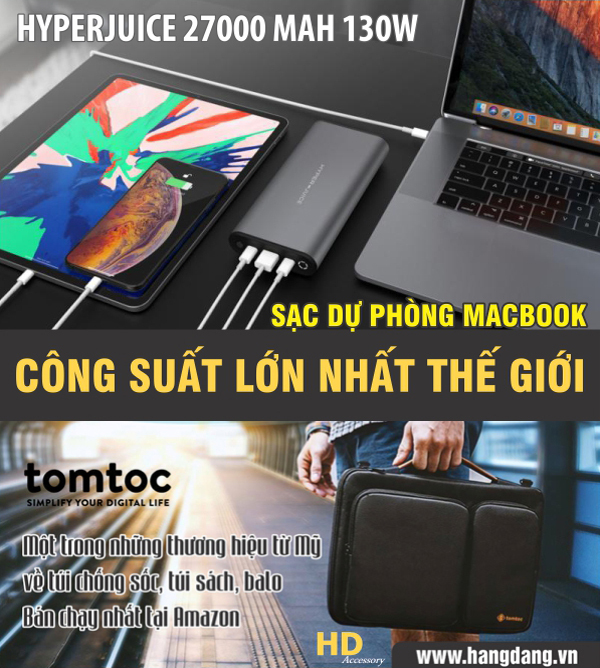 Link này có crack không bạn? ?